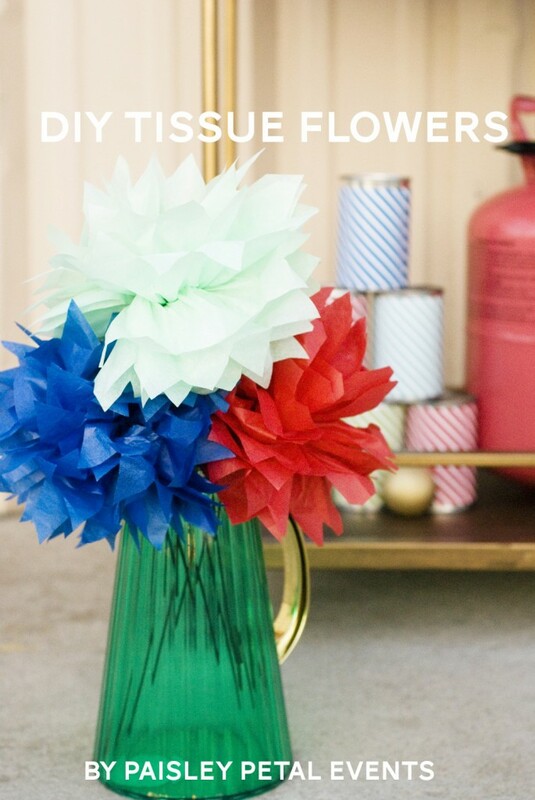 Today brings two more fabulous DIYs for the modern summer fiesta party hop! 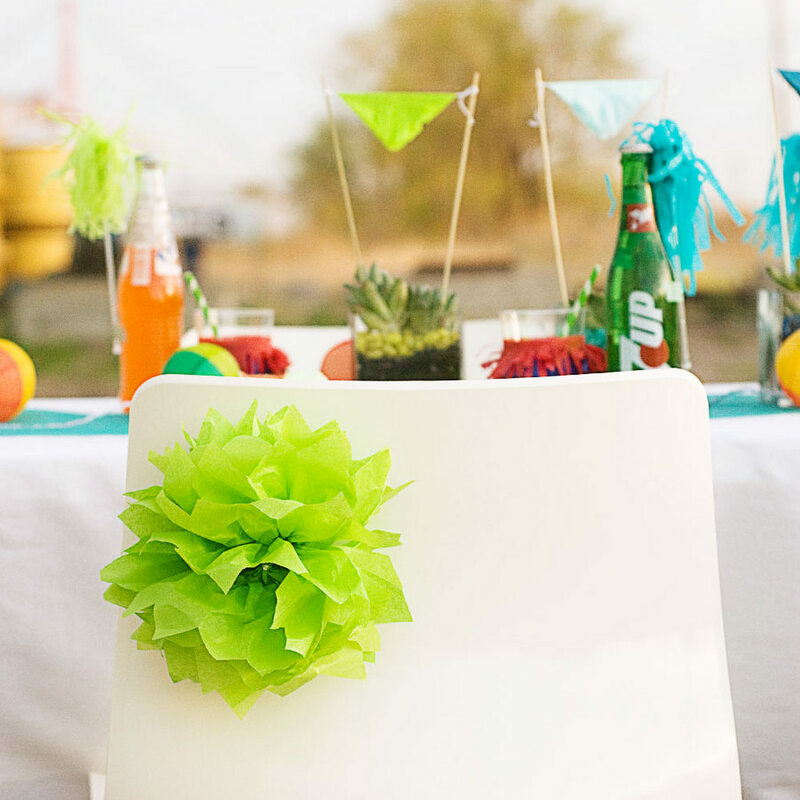 These tissue paper flowers by Paisley Petal Events are the perfect festive touch for this fiesta (and could work for all sorts of other parties as well). 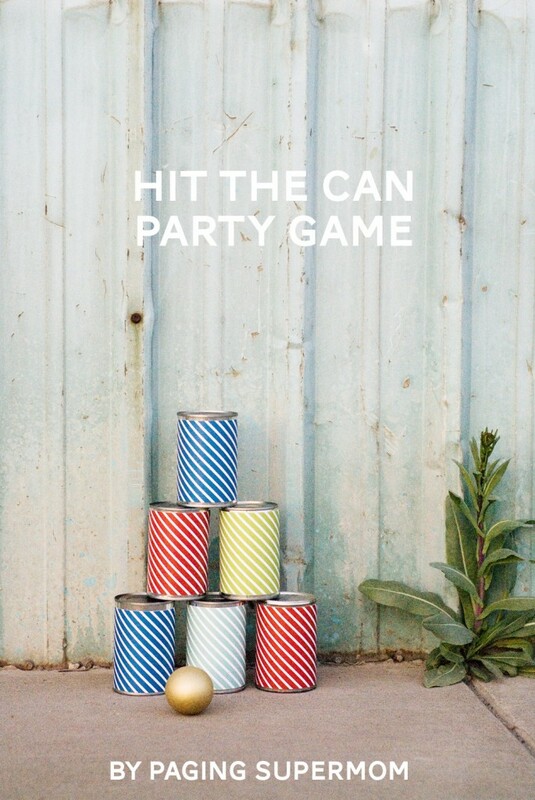 And I love this hit-the-can party game by Paging Supermom- what fun! 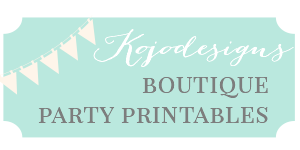 Seriously, I cannot say enough great things about Sara (party stylist extraordinaire and Party Hop coordinator) and the bloggers who contributed to this all star lineup! I’m already looking forward to the next party hop!